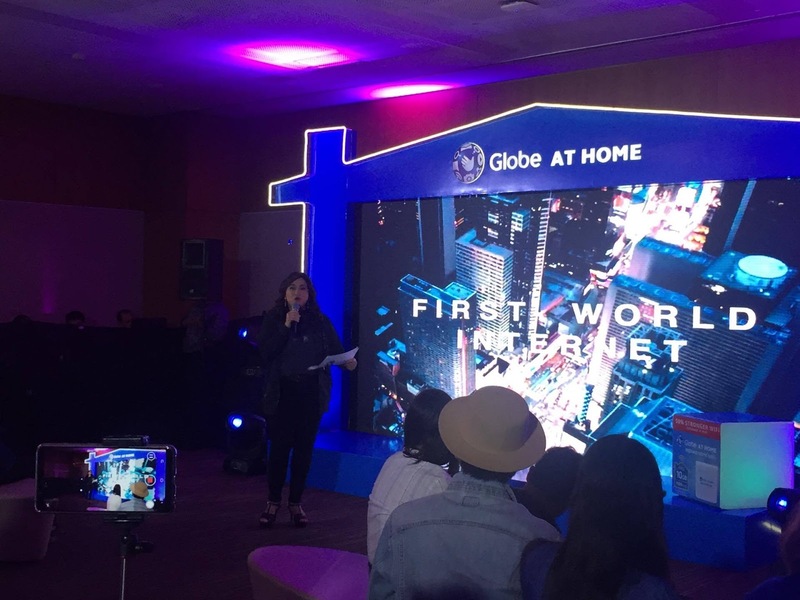 Globe aims to provide more homes with internet connectivity, and other innovative services that the whole family can experience. This is Globe’s answer to the changing landscape of the broadband industry and also to catch up with our ASEAN counterparts when it comes to having world class connectivity. In line with this, Globe just introduced its latest innovative offers for its prepaid and postpaid customers that will surely level up the experience. One of the concerns that a customer always has when it comes to applying for broadband is the lock-up period which can stretch up to 24 months or more. 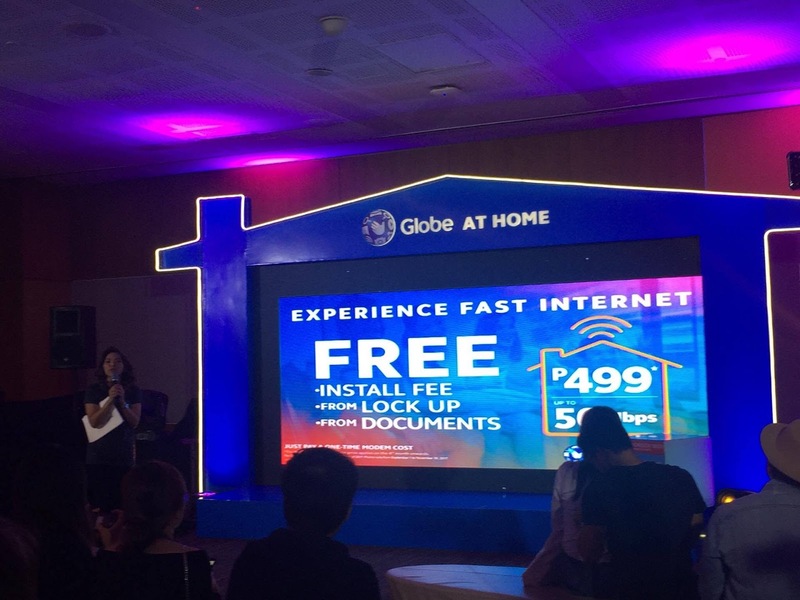 But now, Globe At Home is offering a no lock-up plan postpaid plan for new broadband subscribers. With a speed of up to 50 Mbps, customers can avail of Fiber or DSL lines for only P499 for the first three months without being pressured to avail of the usual 24-month contract. It comes with free installation and doesn’t require a string of documents except for one (1) valid ID processing, and pay for the one-time modem fee. After the initial three months trial period, customers can choose to either maintain their selected plan or choose another. Available plans are P1299 for 5 Mbps and 400GB of data; Plan P1599 for 10 Mbps and 500 GB of data, and Plan P1899 for 50 Mbps and 600 GB of data. And should the customer opt to discontinue the subscription within the first 15 days will get a 100% refund of their modem fee upon return of all the devices installed in their home. There’s also the Globe At Home Tech Squad, who is always available to assist customers. They are a team of experts that will provide installation to trouble shooting that helps make the broadband experience top notch. This is Globe's answer to make families and friends stay connected. And since this is a prepaid wifi connection, there is really no need to commit to a fixed monthly rate and not only that, this is perfect for those who are budget conscious because a 1GB data promo is only P15 via HomeSURF. This is of course, on top of their existing GoSURF50. Heavy data users can avail of the 10GB data for only P349 which is valid for 10 days, and an extra 15GB data for only P599 which is valid for 30 days. This is an exclusive promo through via Globe At Home App. Users of the Globe At Home App can easily load credits changed to any Globe mobile number, track total data usage, boost data usage thru promos. Users will also get notified by the app once they have used all of their data allocation. It is also very easy to set-up simply by entering the Prepaid Home Wifi number and preferred PIN. 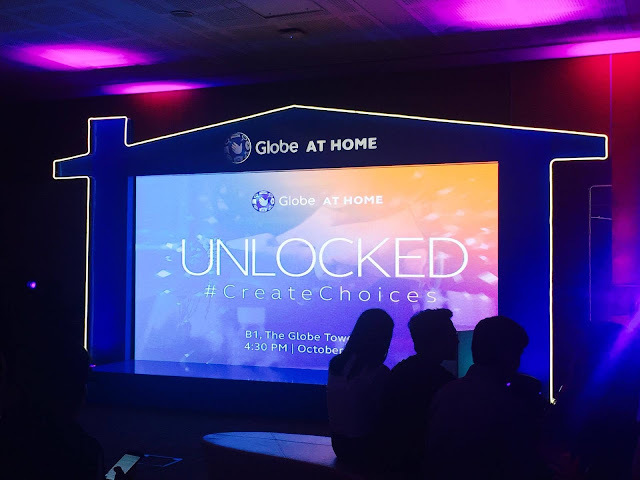 *** Globe At Home App will be available for download on Google Playstore and the App Store by October 15. With its commitment to make every Filipino connected, Globe At Home envisions to connect 2 million homes by year 2020 and provide high-speed internet at an affordable price.